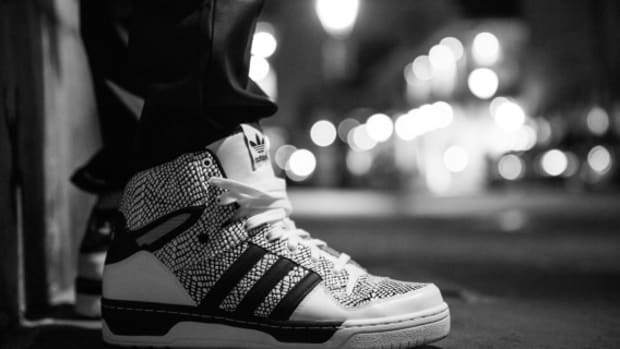 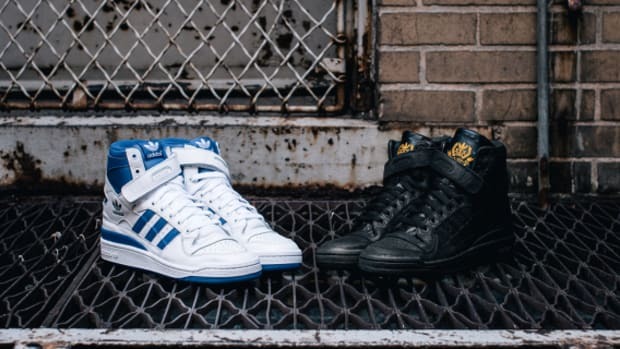 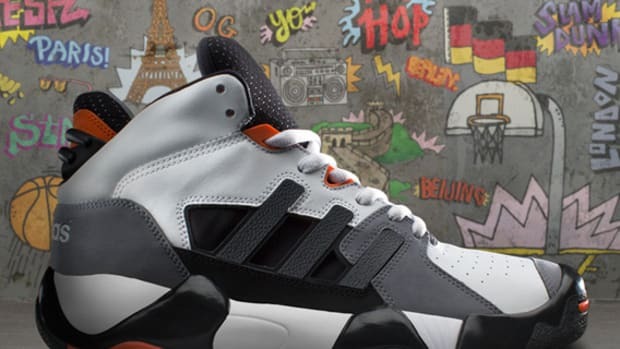 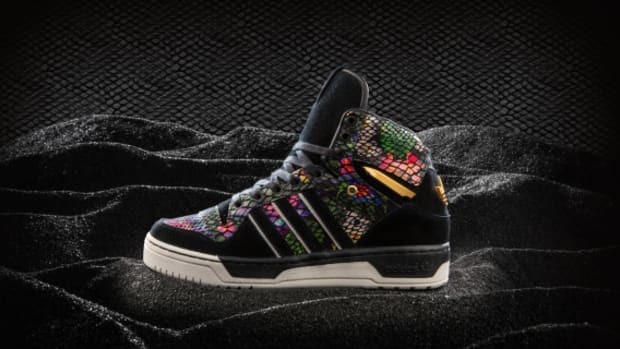 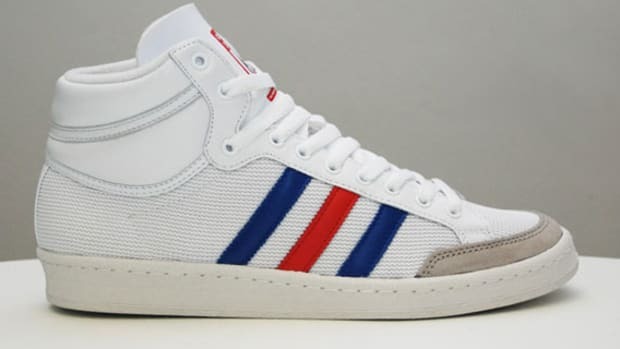 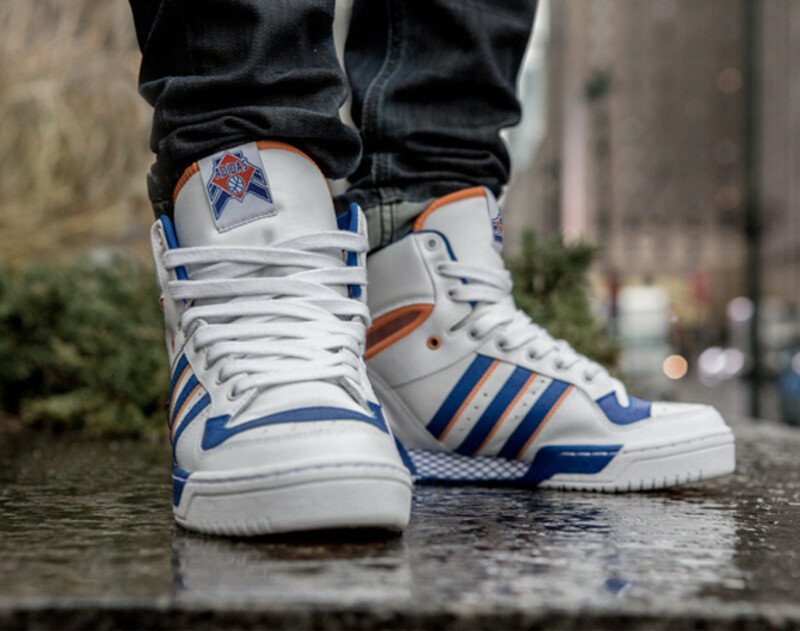 2014 sees the triumphant return of the adidas Originals Attitude Hi, the basketball shoe originally made in the 1980s for New York Knicks center Patrick Ewing. 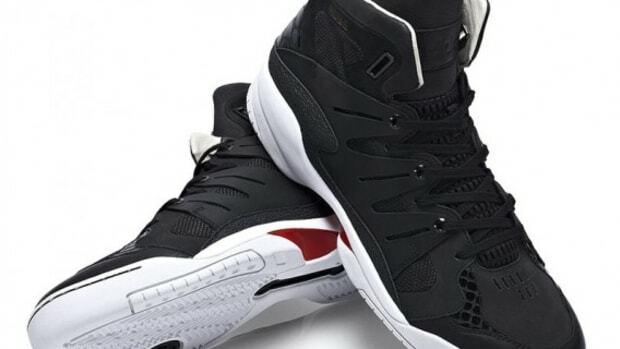 The bulky high top has a towering design built for one of the league&apos;s premier big men, as well as the basketball cathedral Madison Square Garden, and features a name entirely fitting for the Big Apple. 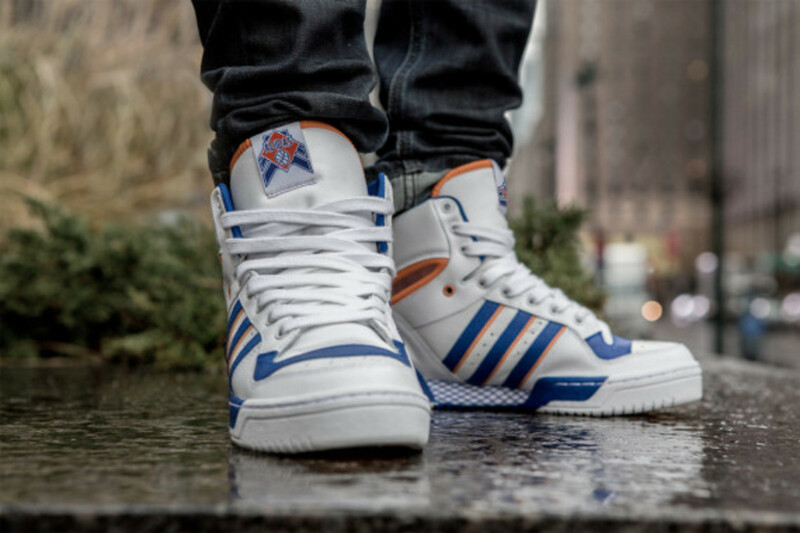 The shoe is set to launch in a classic Kickerbocker-inspired colorway, done up in a white leather base and accenting hits of blue and contrast orange. 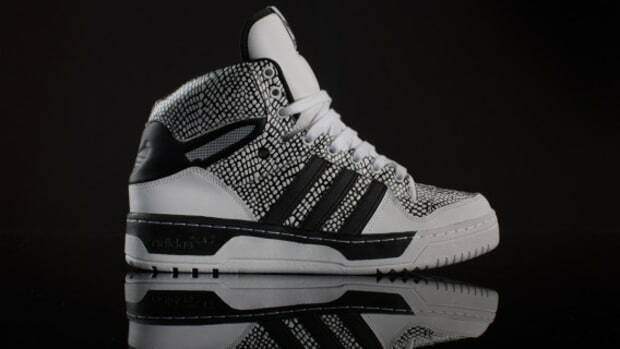 An oversized tongue adorned with an adidas woven tag finishes the look. 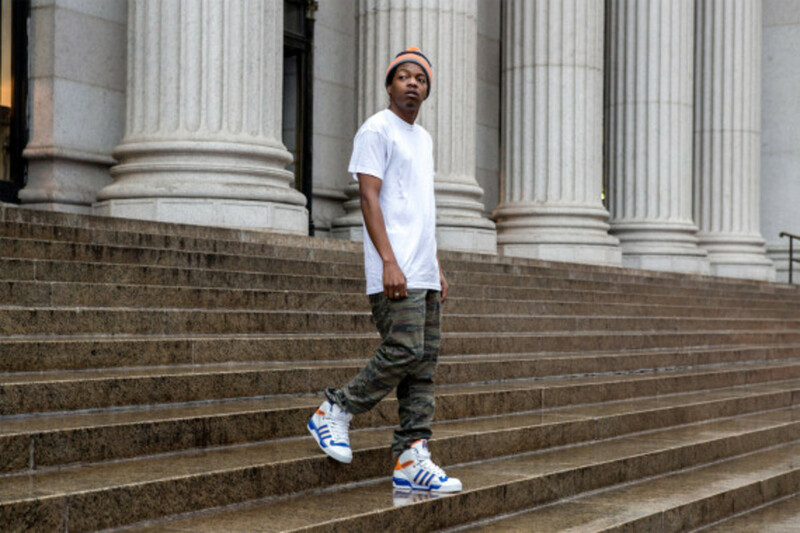 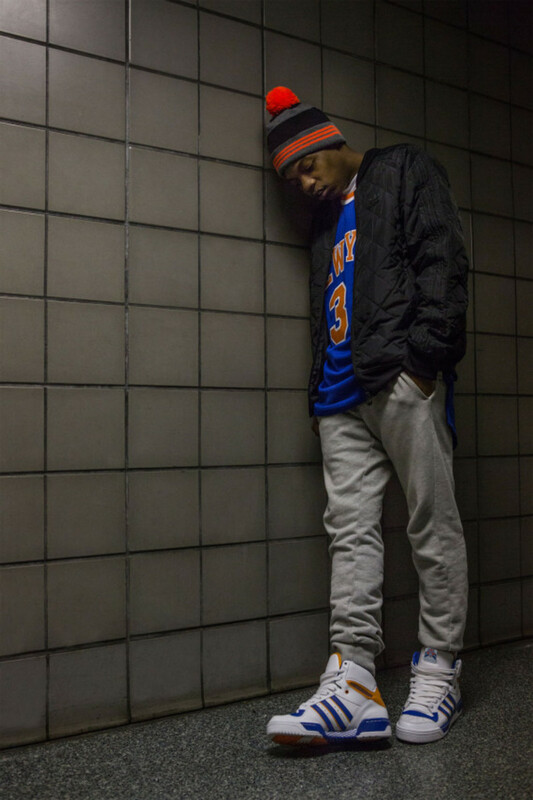 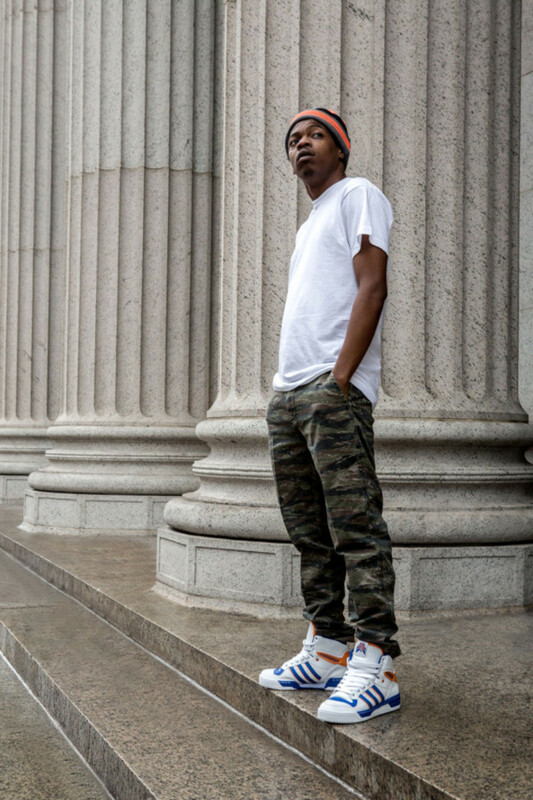 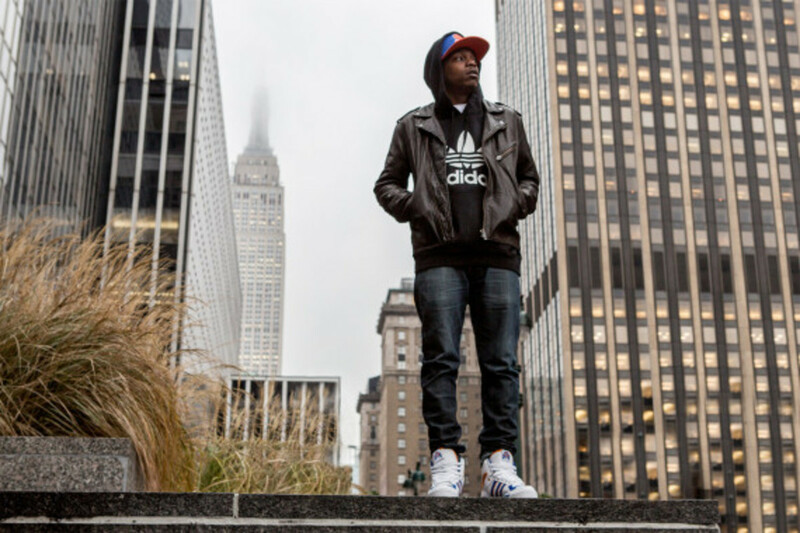 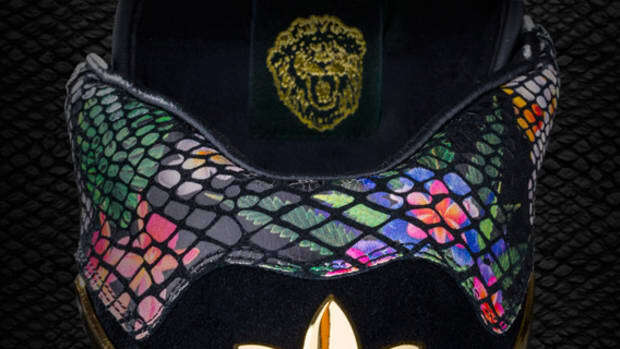 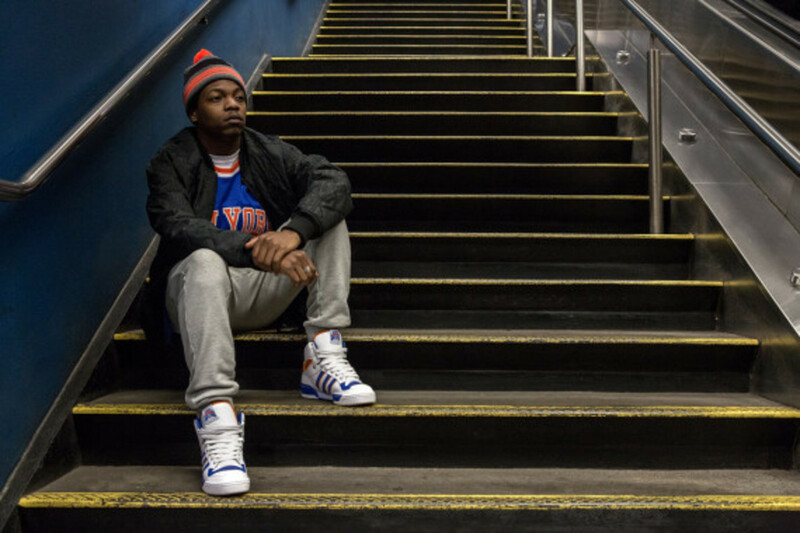 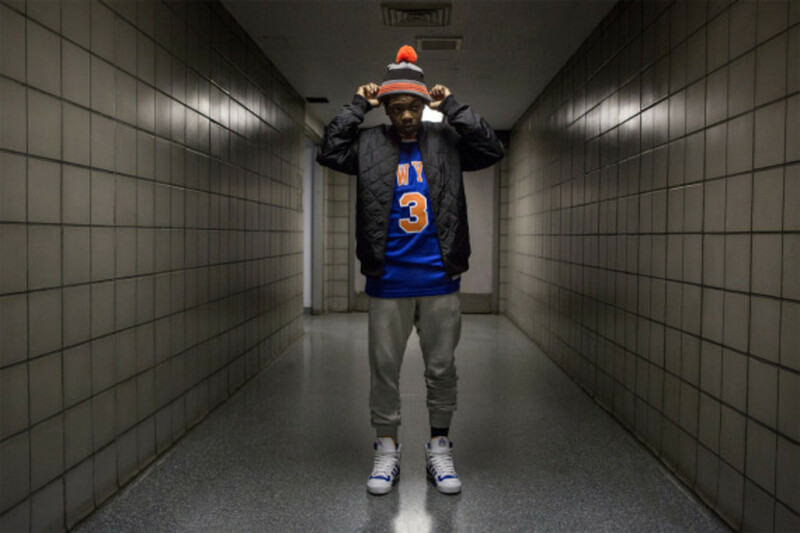 Check out more images of the kicks below, modeled by Children of the Night rapper and Queens native Remy Banks.